You have to taste a culture to understand it, said Deborah Carter. Given that India is a melting pot in this regard, it comes as no surprise when the commonality of cuisine ties together multifarious palates. 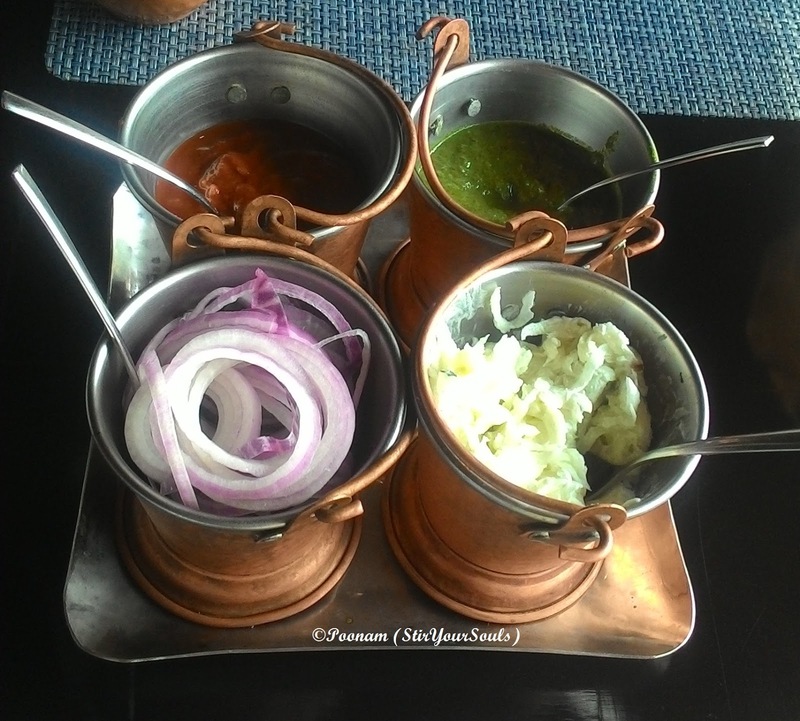 It was Unity In Diversity brought to life, with India On My Plate. 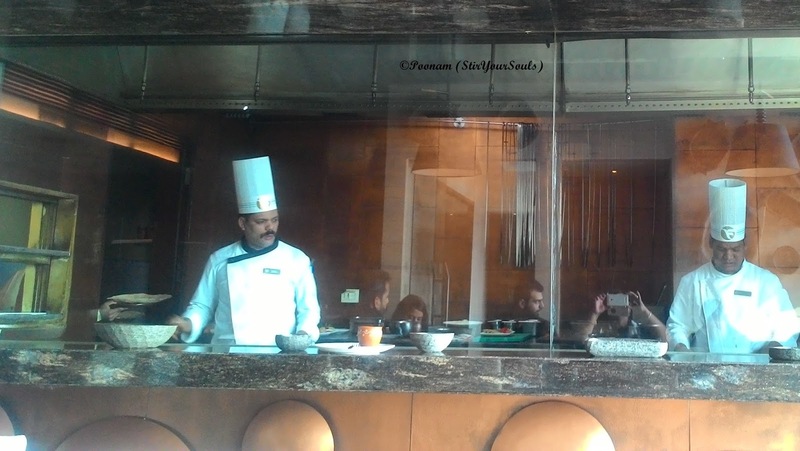 Being Fortune Select Excalibur's signature 'Earthen Oven', it was indeed a delight when 2017 was set to begin on a regal note by honoring Indian Cuisine. 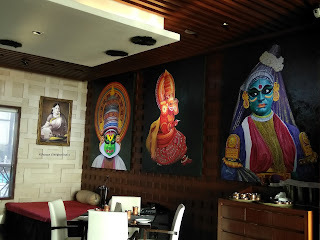 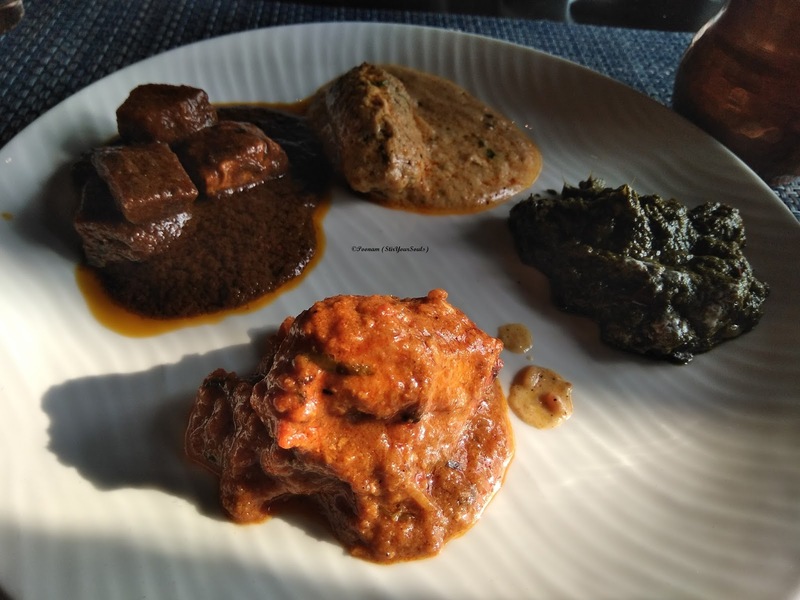 From Kashmir to Kanyakumari - the best of India had been brought together, more so because Indian food, of all cuisines is an art and a science - two halves combined to present a myriad-hued picture. 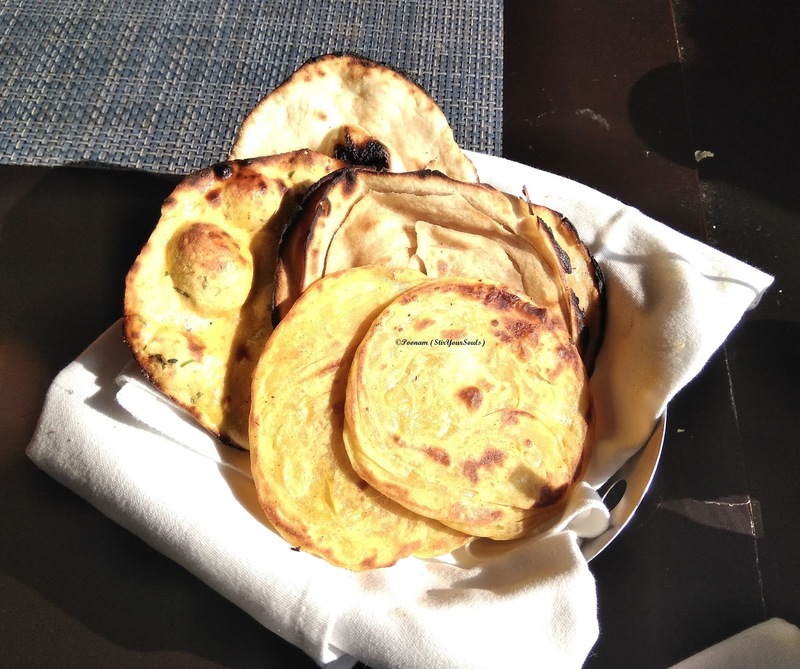 India On My Plate celebrates the essence of Indian hospitality. 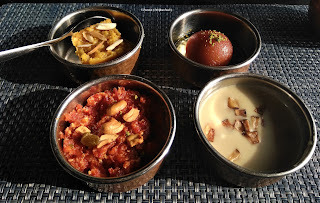 With a soft smile and a warm नमस्ते, the prologue to a memorable meal is set. 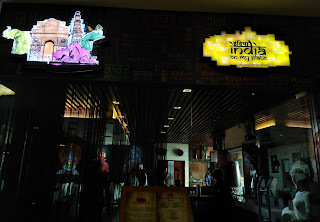 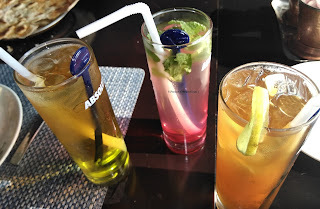 Beginning with the traditional welcome drink of India, नीर मोर , an उलटे तवे का खाकरा, and an array of delicious चटनी, a meal at IOMP proudly strikes a fine balance between vegetarian and non-vegetarian delicacies from each region - उत्तर, दक्षिण, पूर्व, पश्चिम, heartily concluding with मीठा पान. To add a cherry to the cake, there is a Ghazal Session (Live Singing) each evening by some of the talented artistes of our country. 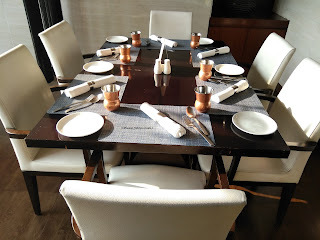 With cyclic menus that present a new facet of India to patrons each month, a transparent glass enclosure showcasing art in the kitchen, and a private dining space, complete with some regal statuettes and paintings pertaining to Indian dance forms, a visit to IOMP guarantees a kaleidoscopic view of the diverse microcosm that India is. Here's what all was on offer at an exclusive Media Luncheon. 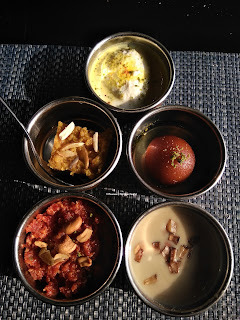 Ram Laddu, Delhi's most liked Street Food, presented the IOMP way. 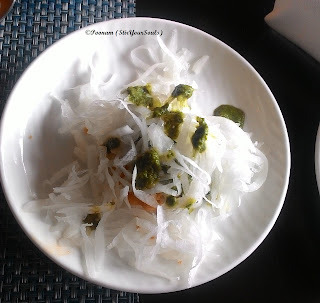 Dahi Ke Kebab, coming straight from Awadh, this was melt-in-mouth. Subz Galouti, which was the ज़ायका of Lucknow. 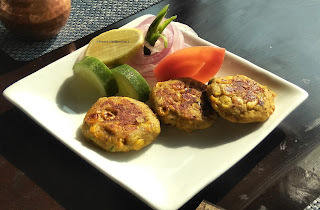 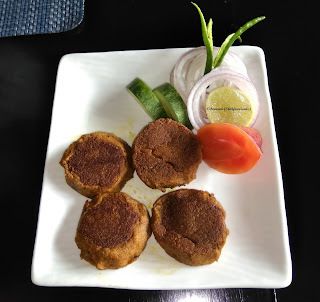 Soyeta Tikki, spiced up with a tinge of मेवाड़ी भोज. 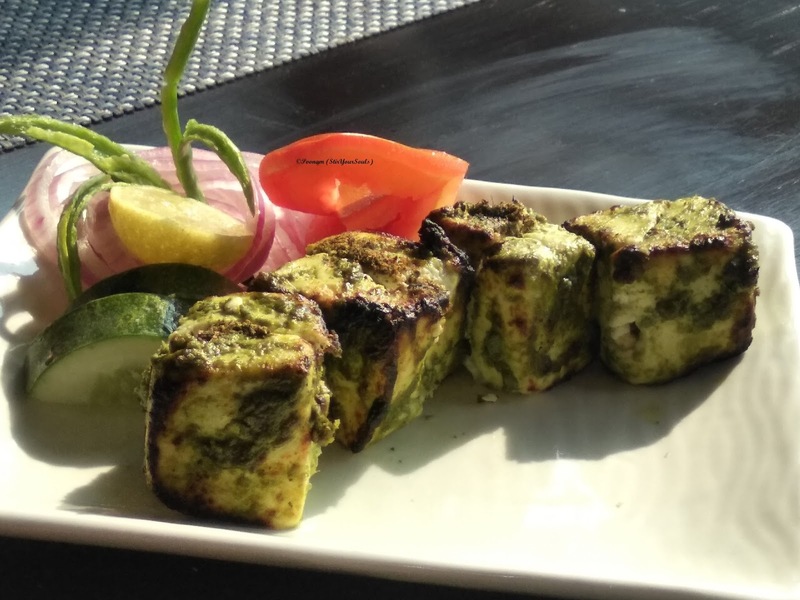 Paneer Pahadi Tikka, which was cottage cheese cooked to perfection, thanks to the recipe from Uttaranchal. 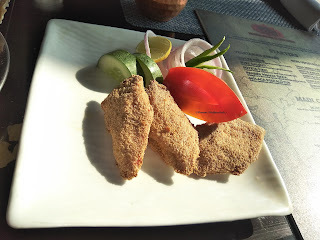 Molaga Podi Alu Tuk, essentially crispy potatoes with Southern spices. 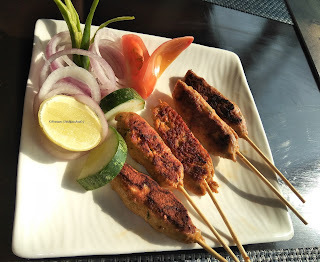 Tawa Seekh Kebab, that was grilled chicken skewers reminding of a street-food delicacy. Mutta Kebab, uniquely presented as egg and potato rolls prepared Kerala style. 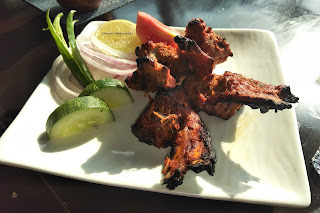 Amritsari Gosht Chaampein, essentially spiced mutton chops. 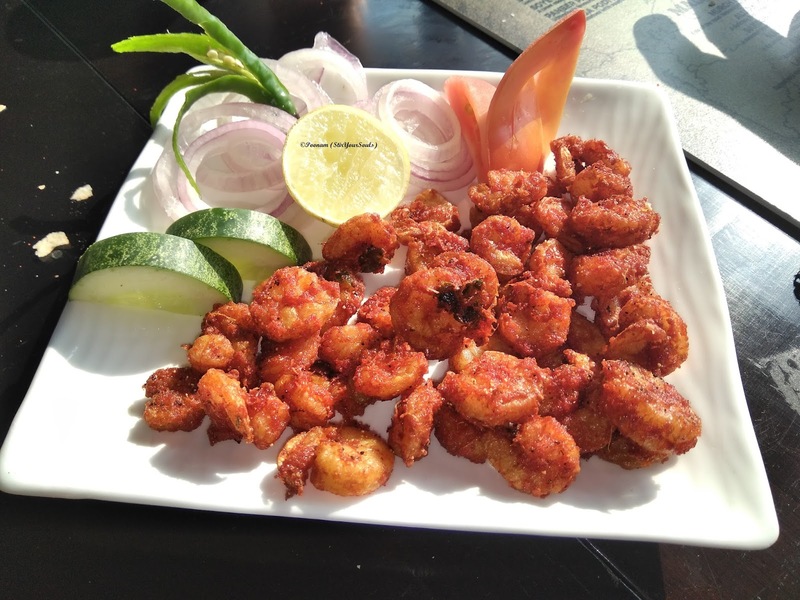 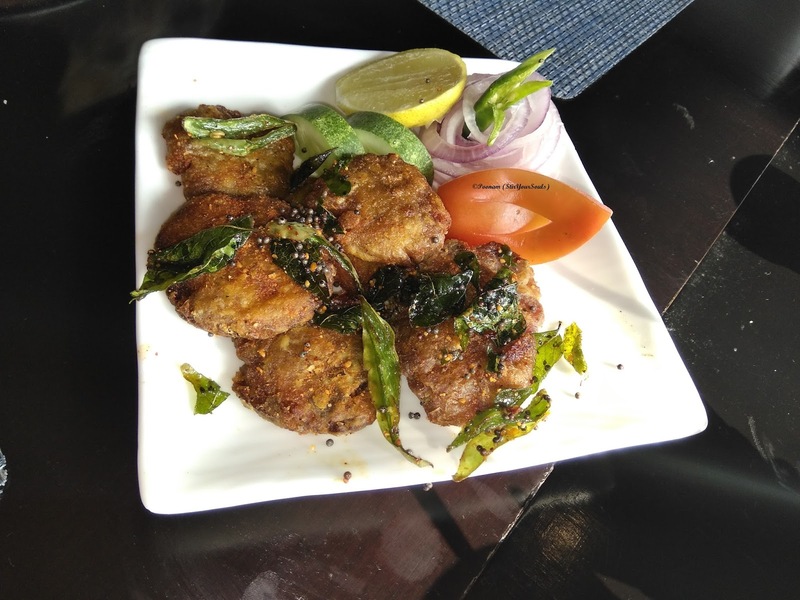 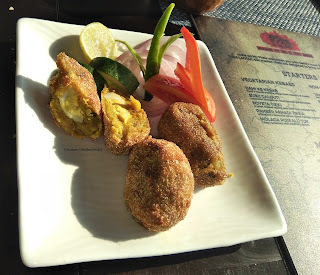 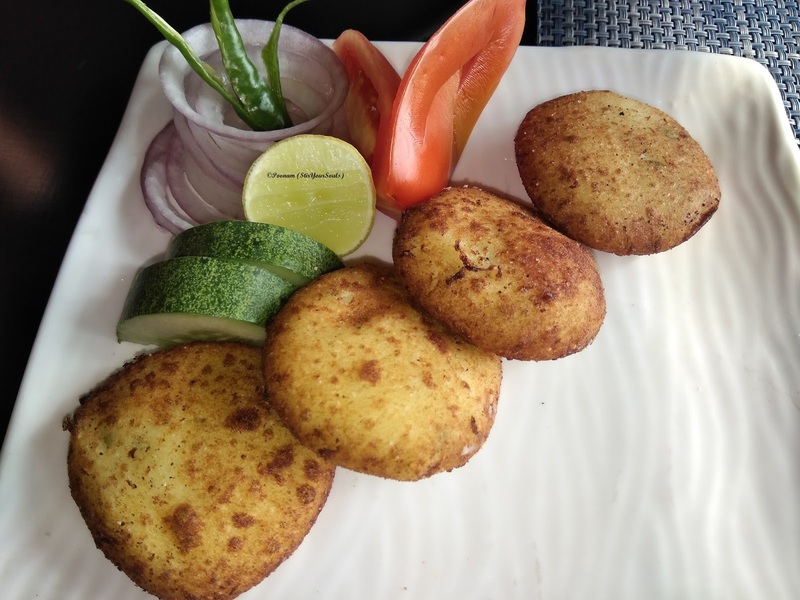 Konkani Tawa Fry Machchi, crispy fish fritters prepared quite well. Shrimp 65, that's baby shrimp fried till crisp. 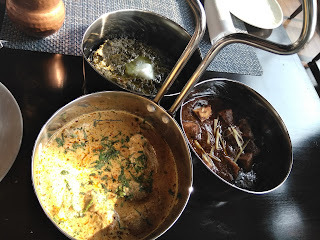 For Main Course, there were Chef's choicest selection of curries that were presented, complemented by rice preparations paired with Burrani Raita and Indian Breads. Murgh Changezi, the quintessential gravy from Mughlai kitchens. 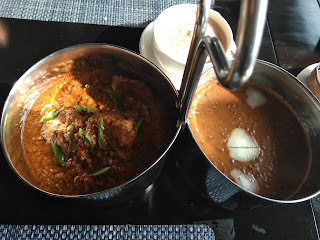 Dal IOMP, their signature take on Dal Makhni. Alu Paneer, that is Old Delhi's famous. Sarson Da Saag, winter's special when paired with Makke Di Roti, Makkhan and गुड़. Nadru Kofte, lotus stem cooked to perfection with the elegance of Kashmir. Gajar Halwa, signed with love by Punjab. 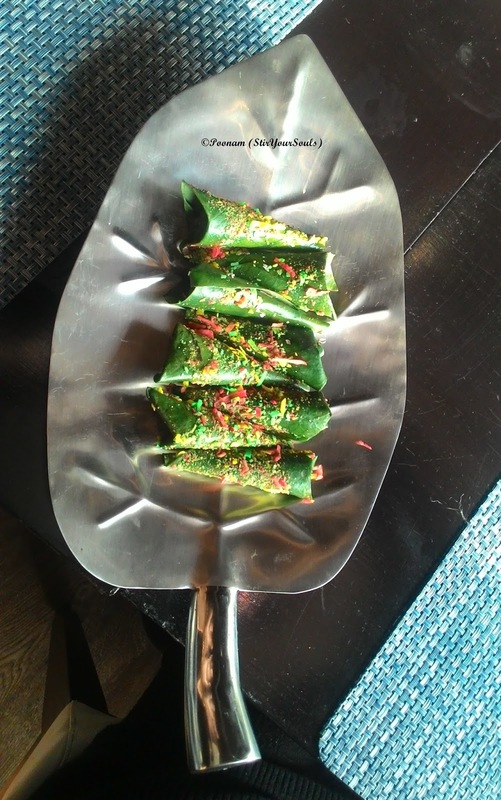 Gul -e- Jamun, Lucknow's famous and flavored with Paan, here at IOMP. 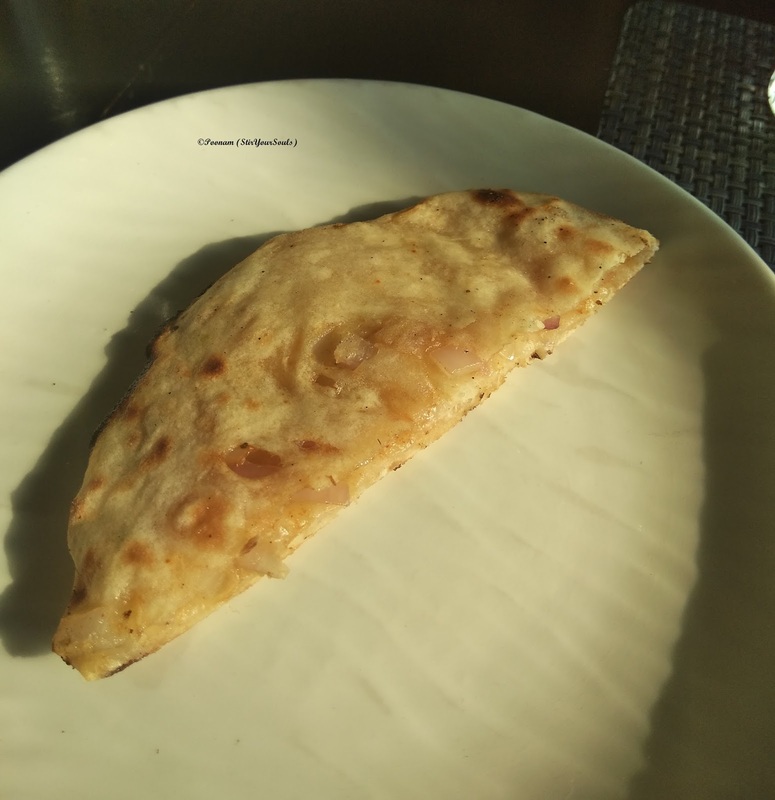 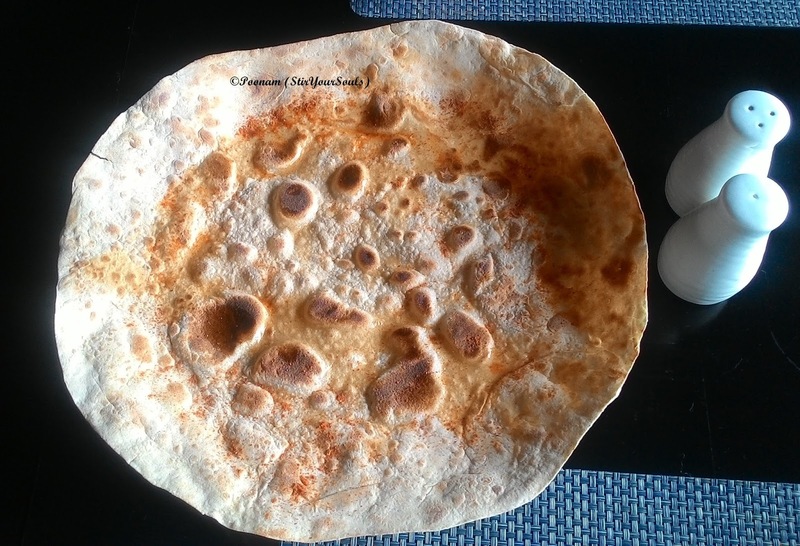 Mohanthal, a Gujrati delicacy prepared using gram flour. 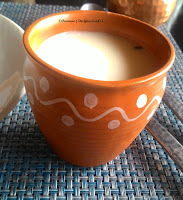 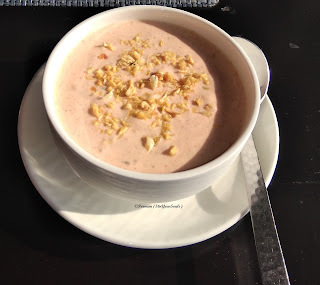 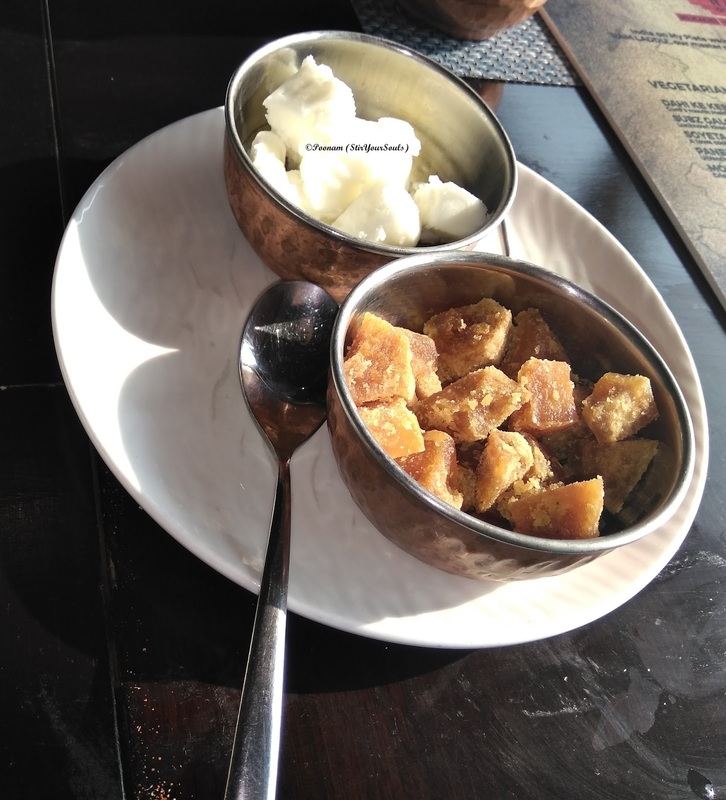 Ada Pradhman, Kerala's Payasam sweetened with jaggery. 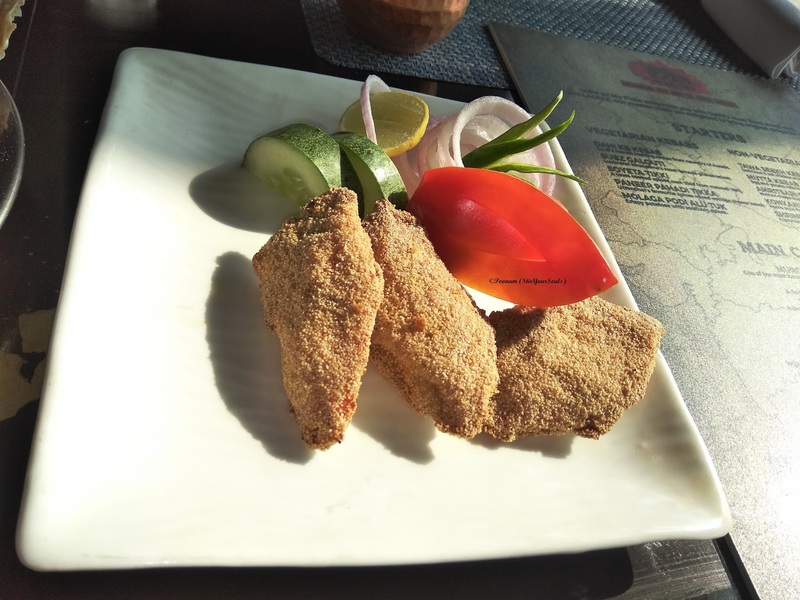 India On My Plate is an iconic name associated with Fortune Select Excalibur, which is itself, a member hotel of ITC group, so it was but natural that the legacy had to be carried forward responsibly yet effortlessly.